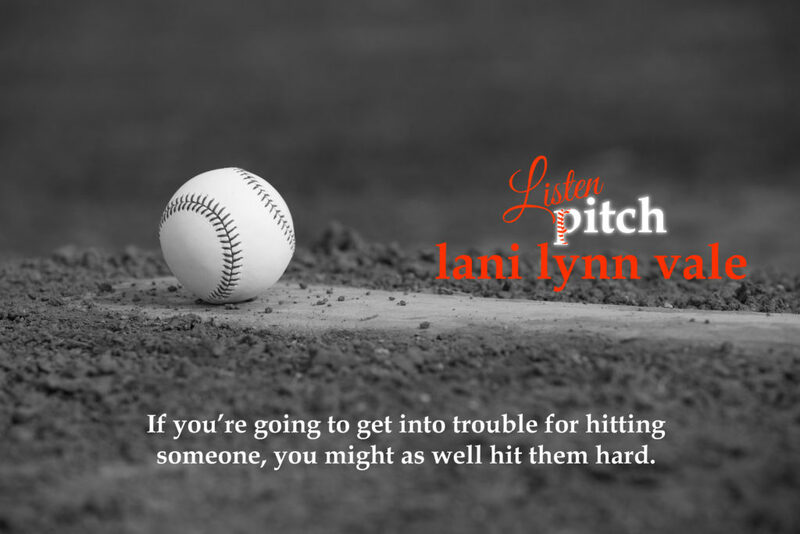 Today we have the cover reveal for the much anticipated third book in the There’s No Crying in Baseball series by USA Today Bestselling Author, Lani Lynn Vale. 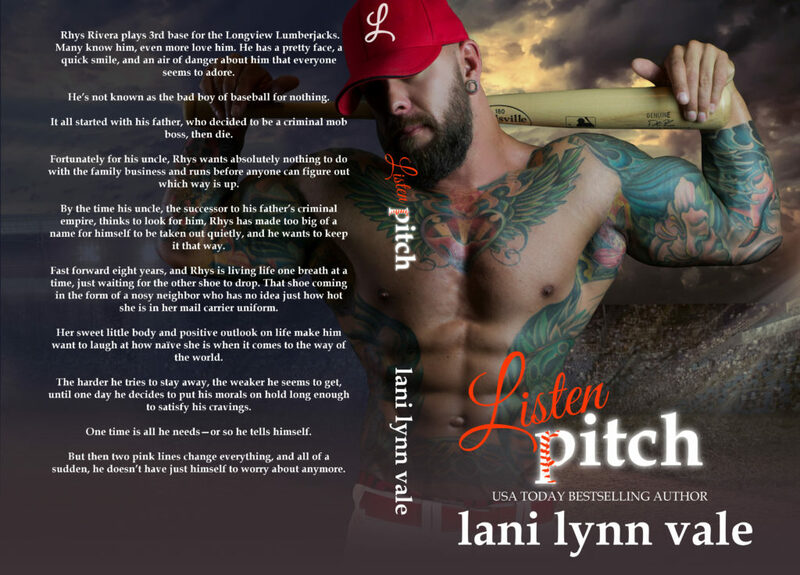 Pre-order your copy of LISTEN PITCH today! It releases October 16th!